Overnight oats recipe with step by step photos. 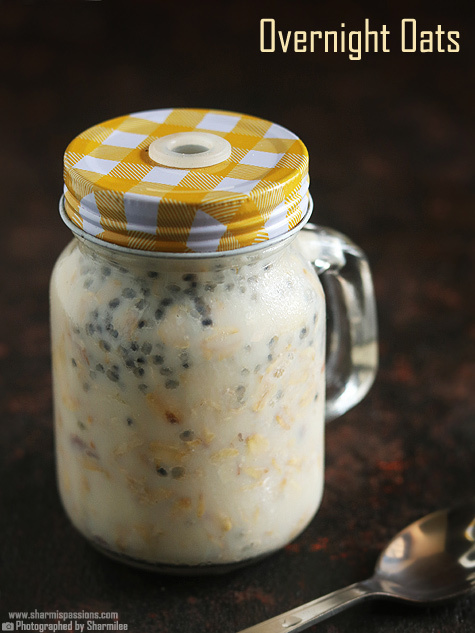 Overnight oats is oats soaked in milk along with fruits,nuts and dry fruits in a jar and refrigerated. 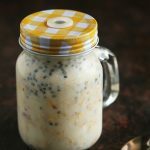 This overnight oats recipe is a no cook version of putting everything together in a jar and refrigerating it for having breakfast ready for the next day.It is surely helpful for those who don’t have time to cook breakfast, you can make overnight oats ready the previous night itself and relax a bit and wake up late in the morning as your breakfast is already ready in the jar. 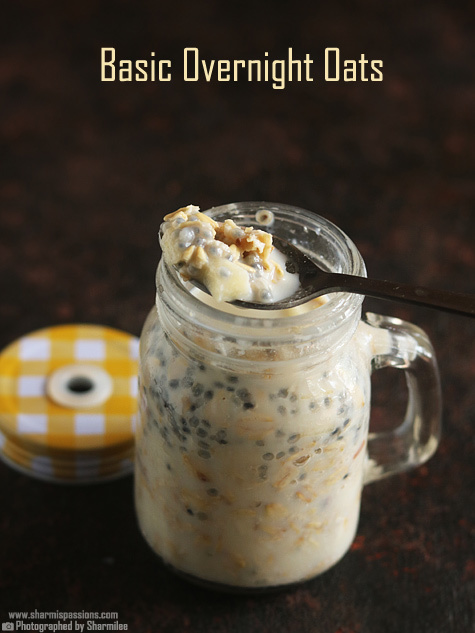 This overnight oats is such a saviour for me especially during summers as its good to have this chilled. You can either use oatmeal or rolled oats or quick cooking oats. 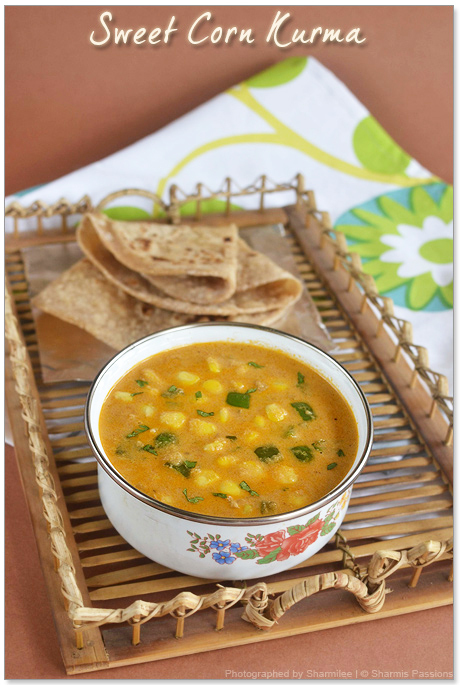 You can either use milk or coconut milk or almond milk or yogurt or even water for soaking. 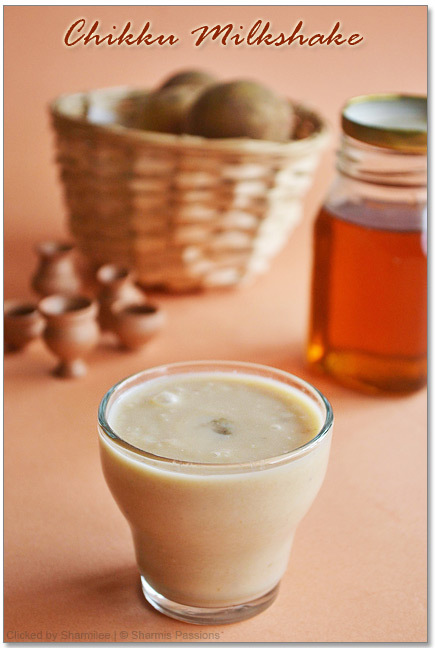 For sweetners you can use honey or maple syrup or jaggery syrup or raw cane sugar etc. 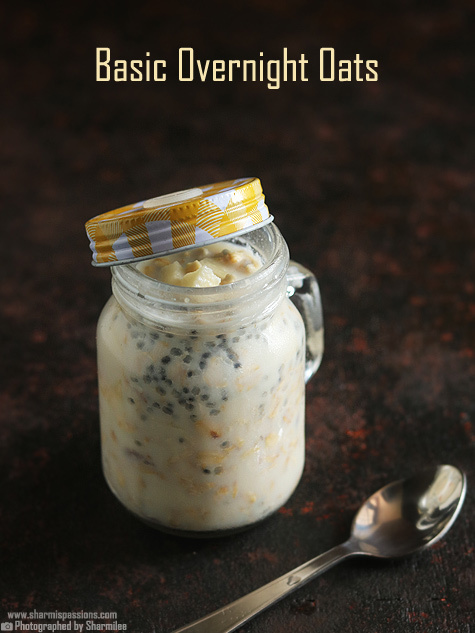 The variations are endless, I am planning to share them one by one.But this is the basic overnight oats recipe. First take your serving jar.Add oats to it. 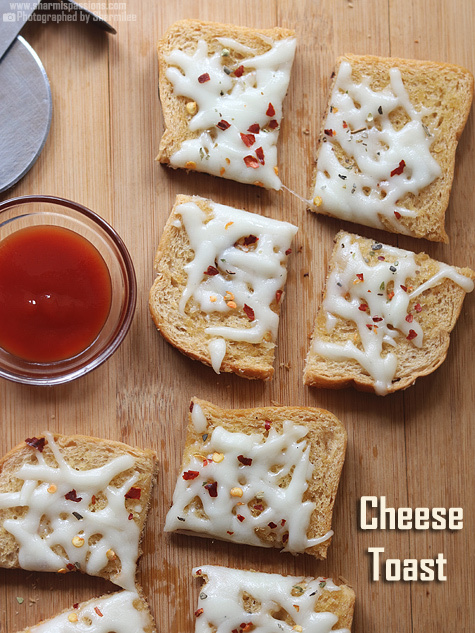 Add sabja / chia seeds to it. Mix well with a spoon.Then add chopped apples. Add dry fruits and nuts.Add vanilla essence stir once. 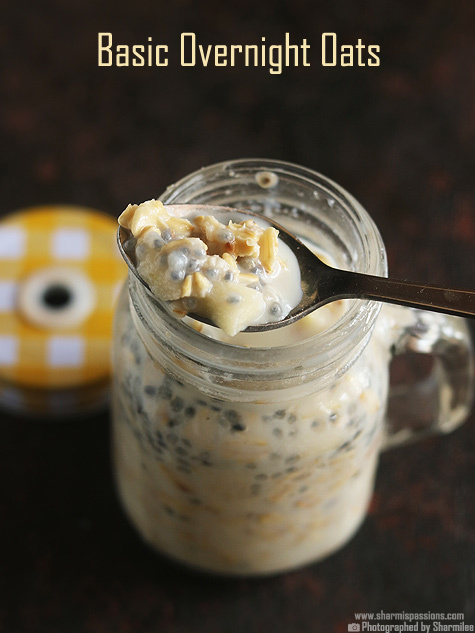 Close with lid and refrigerate overnight.Your overnight oats will be ready to serve for next day breakfast. 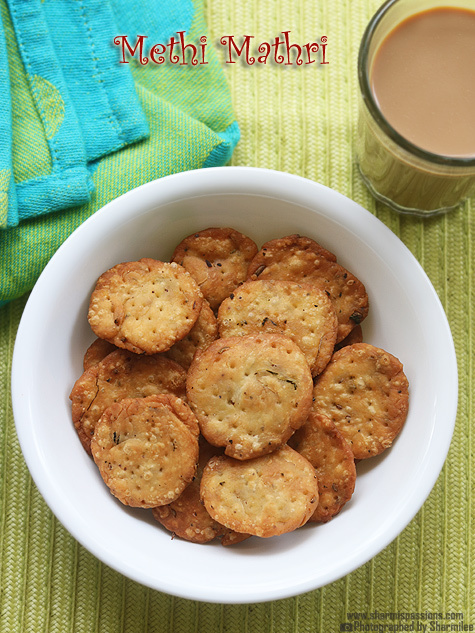 You can add any seasonal fruits of your choice.Nuts and dry fruits is also your preference. You can add any sweetner of your choice. 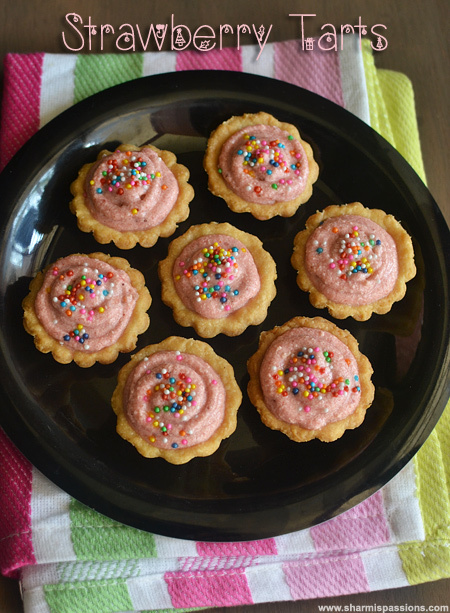 I used rolled oats, but you can even use normal quick cooking oats too. 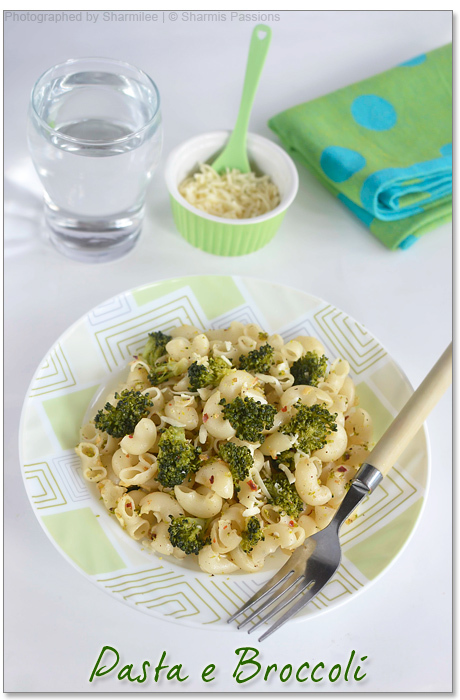 Top it up with milk while serving if its too dry. Close with lid and refrigerate overnight.Your overnight oats will be ready to serve for next day breakfast.Top it up with milk while serving if its too dry. I have the same glass bottle like in picture so there is no problem in having the straw hole while keeping in fridge ? CAN we use this daily for breakfast ? I mean vanilla esssence can be used daily ? Also oats and milk should be equal qty ? ?